Endodontics is the branch of dentistry that is in charge of preservation of teeth when the organism itself can’t defend from bacteria that invaded tooth pulp. These are situations in which it came to inflammation of tooth pulp ( nerve and blood vessel in tooth), also inflammation processes in region of root apex as consequence of infection of tooth canal system. These changes and problems that are following them are the main causes that patients are referring to the dentist (tooth pain). 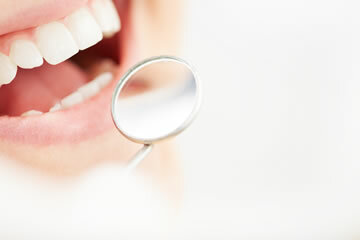 Depending on the diagnosis and course of the therapy, endodontics treatment will be performed in one or more sessions. Endodontic treatment consists of trepanation of pulp chamber, extraction of canal content, cleaning of canals, medicine application if needed, and definite obturation of canals with sealer and gutta-percha points. After obturation, restoration of tooth crown is performed. 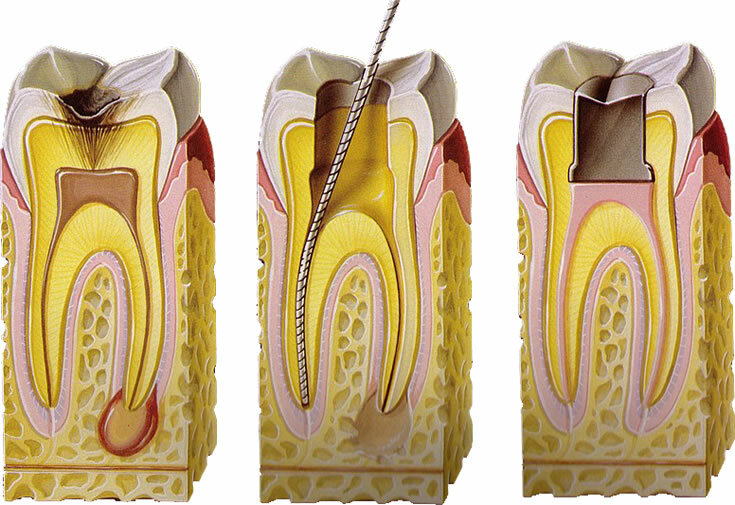 Endodontic treatment is performed by hand and rotary instruments. 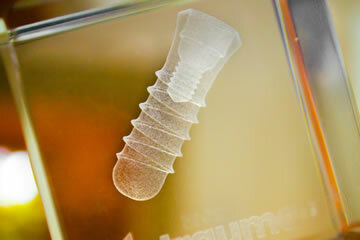 Complete procedure is done in local anesthesia and it is painless. Bright smile has always been attracting attention of other people. But, buy consuming various foods and drinks, or by having bad habits like smoking, teeth get darker color. 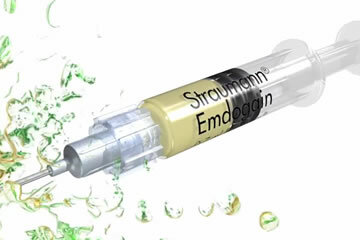 Teeth whitening procedure brings the white teeth color back. 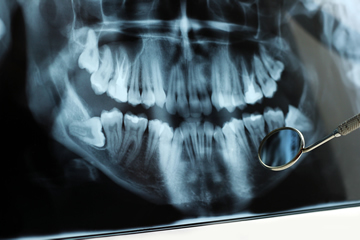 Procedure alone is completely painless and it doesn’t damage the teeth. It’s possible to whiten all natural teeth, it doesn’t matter if they are vital (with pulp) or with filled canals. In dental office “Dr. Marković” we perform different techniques for teeth whitening. Zoom WhiteSpeed is clinically proven to whiten teeth up to eight shades in 45 minutes2... and outshines the competition when it comes to results and efficiency. In a study, WhiteSpeed provided over 50% better results than Opalescence Boost both immediately following the procedure and after seven and thirty days.3 That’s thanks in part to WhiteSpeed’s advanced LED light technology, which emits at the optimal light spectrum with 100% greater light intensity than the closest competitive lamp.4 When combined with the pH booster in the whitening gel, our advanced blue LED technology greatly accelerates the whitening process, delivering astonishing results your patients will love in just one office visit. Special tray has to be made in the office, which serves as container for gel that is applied onto the teeth for the next several days, several hours daily. Whitening process with this procedure last about 7-14 days. Almost anyone can benefit from tooth whitening. However, treatment may not be as effective for some as it is for others. Yellow staining from aging, tobacco, dark cola, tea, coffee and red wine will achieve the greatest success with this procedure. Those patients with grey shading from tetracycline or other chemicals may experience less dramatic results, but should be able to expect improvement from this brief procedure. For those patients with severe stains, the use of the Zoom In-Office Whitening in combination with Zoom DayWhite or Zoom NiteWhite At-Home products will improve results. Zoom will not lighten porcelain, composite or any other restorative material. 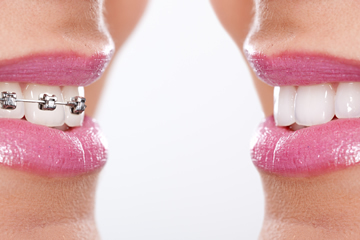 Patients with bruxism or mal- opposed teeth are harder to bleach.